No matter what the weather is like outside, you can always ride your horse inside. Open during barn hours, all year round. Babcock Hill features two outdoor rings. 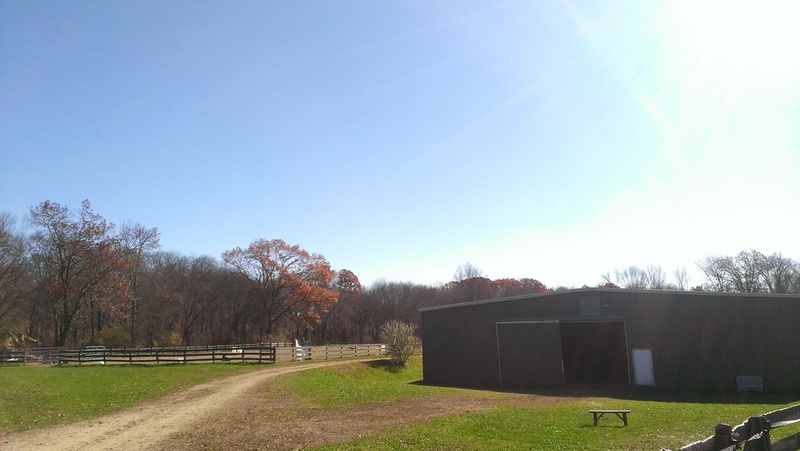 Exercise your horse or take a lesson while enjoying some of the scenic New England countryside.